At Scope Inspections, we want to put you in a better, informed position to make a buying decision. Buying a home can be the most significant investment you will ever make. 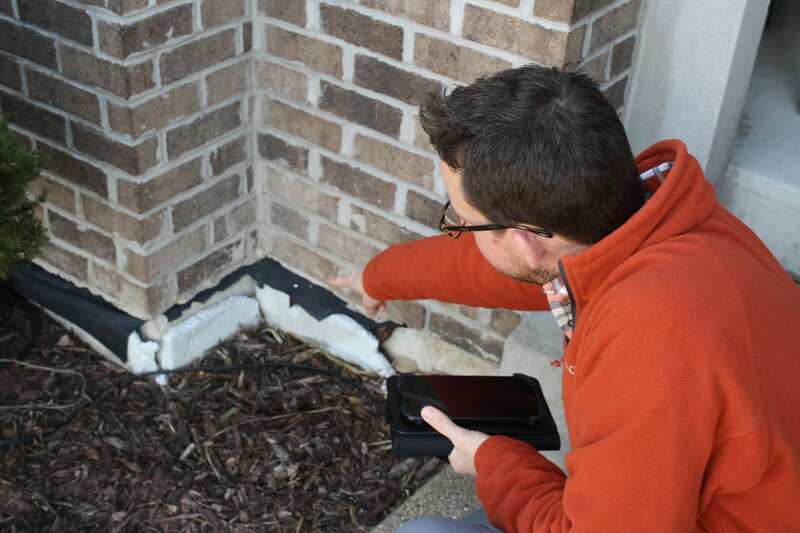 A Scope Inspection is the buyer’s best due diligence tool to determine the condition of the home and to approach the budgeting process when estimating any needed repairs. 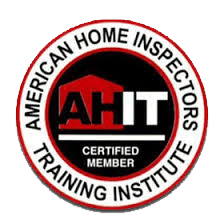 For that reason, it is important to have that investment thoroughly inspected by a professional, certified home inspector. The educational inspection and digital report will provide information about the home's current condition, ongoing maintenance needs and when applicable, energy saving tips to help protect your new home and investment. Scope Inspections is more than just a home inspection company. 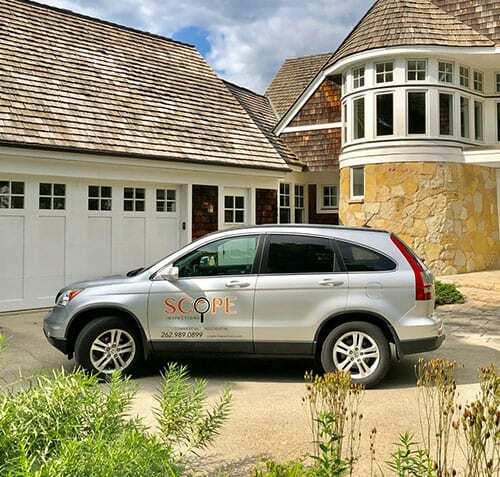 With over 20 years of industry experience, Scope Inspections was founded in 2015. We employ years of experience in property management, home remodeling, rehabbing, and academic training, backed by national certifications and licenses to assist you. 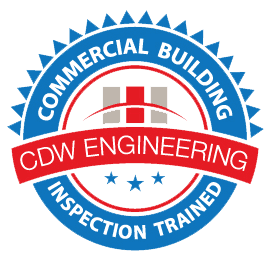 We are committed to providing a professional inspection experience and a custom, first-class report emailed to you within 24 hours. Please view a sample report to help understand and the see difference & value in a Scope Inspection. Also, we include a BUY BACK GUARANTEE in case any items that are required to be evaluated may be overlooked. ​​Inspections so Good - They’re Guaranteed! 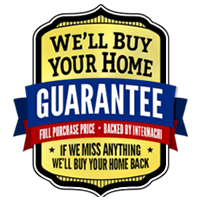 When you hire us to perform your home inspection, you get the best assurance in the entire industry – The InterNACHI Buy Back Guarantee. We perform home inspections that not only meet, but exceed the industry standard. We find issues that other home inspectors miss. But to give our clients real peace of mind, we carry the best guarantee around. 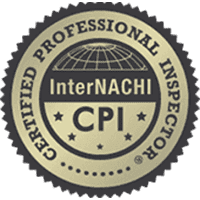 If we miss anything on your home inspection, InterNACHI will buy your home back – for the exact price you paid for it! With a guarantee like that one, buying a home becomes far less stressful, and your choice in home inspectors easier.